Graduated with a PhD in 2013. See where Bao Nguyen is now. Bao N. Nguyen works in the Platform User Interface team at VMWare, where he develops User Interface libraries for all VMWare products. He completed his PhD in 2013 from the Department of Computer Science, the University of Maryland. 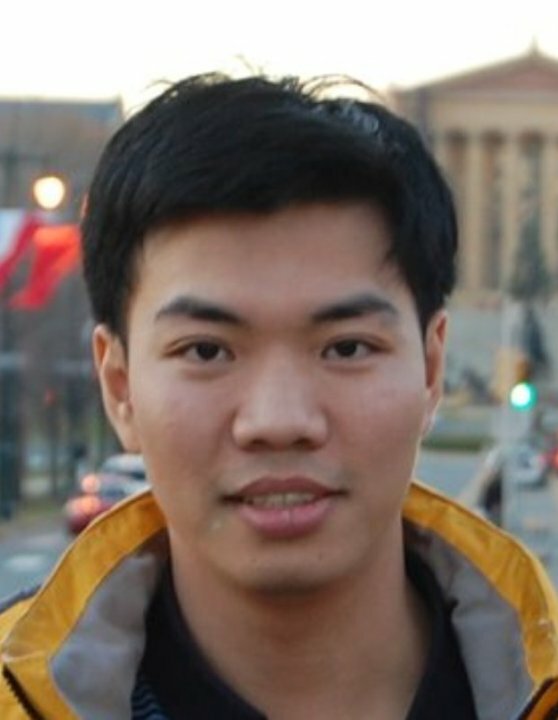 He received the BS degree in Computer Science with first class honors from Vietnam National University in 2005. He recieved the MS degree in Computer Science from the University of Maryland in 2009. He was awarded the Vietnam Education Foundation fellowship for his PhD research. His research interests include software testing, reverse engineering and empirical software engineering; with a focus on adaptive approaches for model-based GUI testing. Graduated with a PhD in 2009. See where Penelope Brooks is now. Penelope Brooks is a Program Manager at Raytheon SI Government Solutions, currently managing several cybersecurity programs. She is also brought in on many other programs as the Subject Matter Expert (SME) on software testing, to prepare teams for the final testing that many customers require. 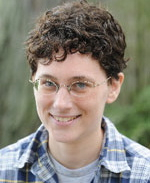 Prior to joining Raytheon, she was a software testing researcher at the US Corporate Research Center of ABB, Inc. She received a BA in Computer Science from the University of Maine, followed by an MS in Computer Science from the Air Force Institute of Technology, and her PhD from the University of Maryland. Penelope's primary research interest is in automated testing. She is a member of the ACM and IEEE and has served as a reviewer for several reputable journals. See where Jaymie Strecker is now. Jaymie Strecker is a software developer with experience in industry and research. She works with Kosada in Athens, OH, where she develops and tests Quartz Composer plugins and desktop and mobile applications. In addition to her software development experience, she's provided IT support and been a visiting professor. 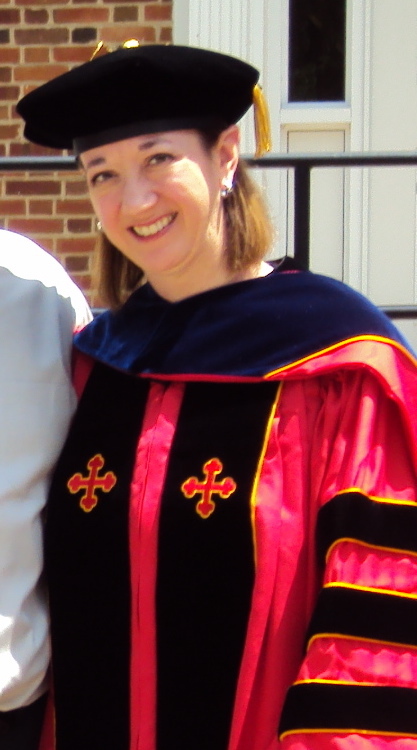 Originally from Marietta, OH, Jaymie received a Bachelor's degree in math and computer science from the College of Wooster and a Ph.D. from the University of Maryland. Graduated with a PhD in 2008. See where Xun Yuan is now. Xun Yuan is a Software Engineer in Test in Google. She received her BS in Computer Science in 1998 from the Huazhong University of Science & Technology, her MS in Computer Science in 2001 from the Institute of Software, Chinese Academy of Sciences, and her PhD in Computer Science from the University of Maryland, College Park. Her research interests include program testing and software engineering. See where Scott McMaster is now. Scott McMaster is a Software Design Engineer at Google and an adjunct instructor at Seattle University. He received the BS degree in mathematics from the University of Nebraska, Lincoln, in 1994, the master~Rs degree in software engineering from Seattle University in 2001, and PhD degree from University of Maryland, College Park, in 2008. His research interests include software testing, program analysis, software tools, and distributed systems. He is a member of the ACM and the IEEE Computer Society. Graduated with a PhD in 2007. See where Cyntrica Eaton is now. Cyntrica Eaton is an Assistant Professor at the Department of Computer Science, Norfolk State University. She is currently developing a community of contributors and experts who will collectively synthesize, fortify, and refine a knowledge base that enables detection, diagnosis, and correction of configuration faults. She is applying this knowledge to the domain of web application development where end-users have expanded flexibility in web access options and the client configurations used to explore the web are highly varied. Engaging a community of users with varied configurations in the process of web configuration fault detection/correction could significantly improve the feasibility of comprehensive analysis. Graduated with a PhD in 2006. See where Qing Xie is now. Qing Xie is a Researcher at the Accenture Technology Labs. She received her BS in Computer Science in 1996 from the South China University of Technology, her MS and PhD in Computer Science in 2002 and 2006 respectively from the University of Maryland, College Park. She is a recipient of best paper awards from the International Conference of Software Testing, Verification and validation (ICST'09) and International Symposium on Software Reliability and Engineering (ISSRE'10). Her research interests include program testing, software engineering, software maintenance, and empirical studies. She is a member of the ACM Sigsoft and the IEEE Computer Society and has served on program committees of several international conferences and as the reviewers of reputable journals. Graduated with an MS in 2003. See where Ishan Banerjee is now. 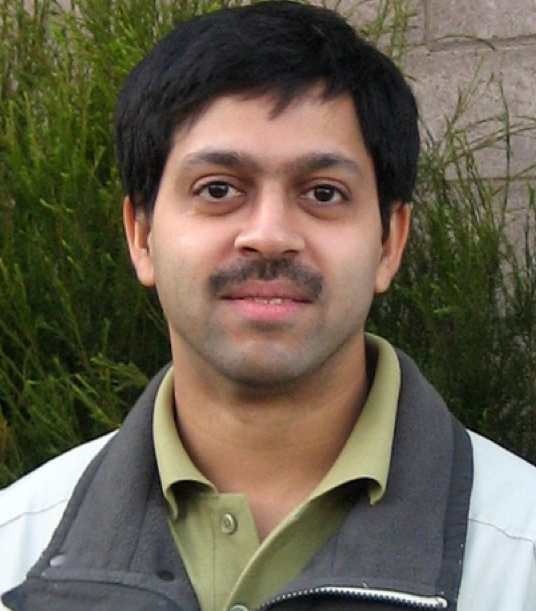 Ishan Banerjee is presently employed at VMware Inc. where he works on core components of the VMkernel operating system. He is also a PhD student in the Department of Computer Science at the University of Maryland, College Park. See where Adithya Nagarajan is now. 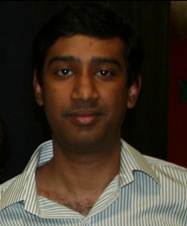 Adithya Nagarajan is a Senior Software Lead Engineer in Microsoft. He graduated from VNIT Nagpur, India with a bachelor's degree in Metallurgical Engineering. He earned a masters degree in Systems Engineering from the University of Maryland, College Park in 2003. He has several years of experience working on Enterprise Resource Planning (ERP) solution primarily focusing on Retail industry. Over past year, he has been working at Microsoft Search (Bing) on social stack making search personally relevant with social data and context from Facebook and Twitter. He is responsible for delivering services for the Bing-Facebook integration.